Cupcakes for your gluten-free, dairy-free, sugar-free, and organic needs! Good morning everyone! I just have some exciting news to share with you. 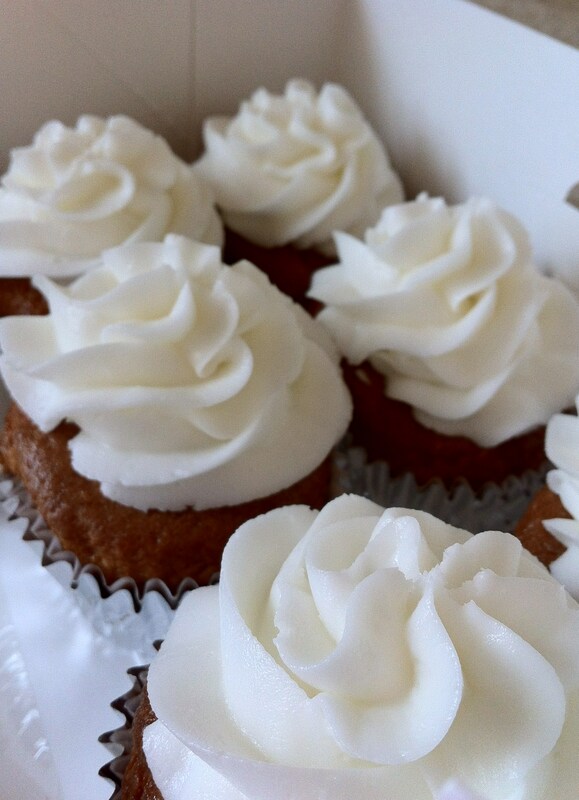 Lolo’s Cakes & Sweets now offers gluten-free, dairy-free, sugar-free, and organic varieties of cakes and cupcakes! So if you have a dietary restrictions, and still want a yummy cake or cupcake, just let me know and I will do everything I can to make it happen for you! Gluten Free $2.50 Available in Vanilla or Chocolate Light and fluffy though very slightly spongier than standard cupcake. A Gluten free diet may help relieve the symptoms of a variety medical conditions including celiac disease, gluten intolerance, Autism and many others. Dairy Free $2.50 Available in vanilla or chocolate Light and fluffy with a crunchy top Dairy free diet can help relieve the symptoms of dairy allergies or lactose intolerance. It can also help relieve some sinus issues connected to dairy. Sugar Free $3.00 Available in vanilla, chocolate, and lemon *The cupcakes are sweetened with Splenda. Light but spongier than standard cupcakes. Sugar free foods can help relieve the symptoms of diabetes and hypoglycemia. Organic $6.00 Available in a variety of flavors. Pretty much the same as a standard cupcake. Organic foods are higher in cancer fighting chemicals and antioxidant levels. Organic: All ingredients are certified organic. The main reason the cost is so much higher is that the ingredients must be bought in small quantities to insure freshness.